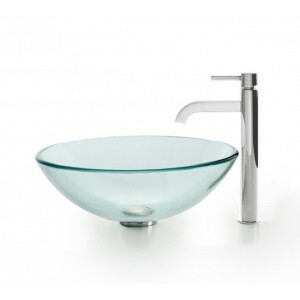 Kraus is based in New York, but the inspiration for its high-quality kitchen sinks and faucets is truly European. 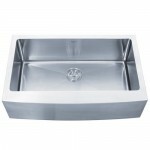 By incorporating a flair for modern style along with time-tested durable construction, Kraus offers some of the finest kitchen and bathroom products on the market. 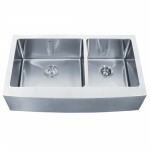 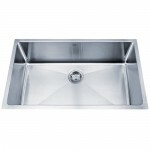 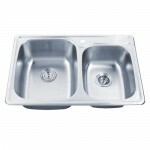 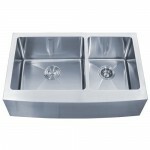 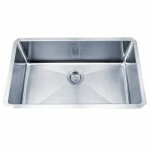 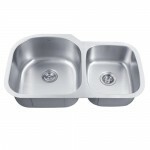 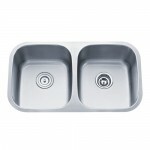 Westside Wholesale carries a large selection of Kraus faucets, sinks and accessories for kitchen and bathroom use. 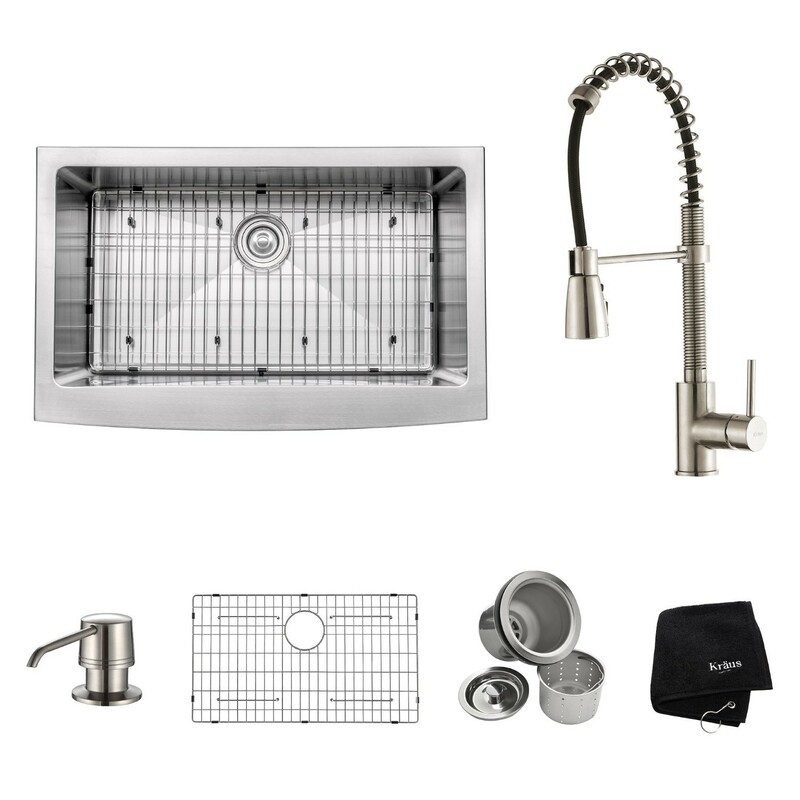 The team here at Westside Wholesale makes it easy for our customers to outfit their kitchen or bathroom with the elegant Kraus products they're looking for. 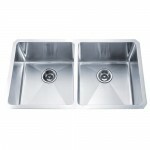 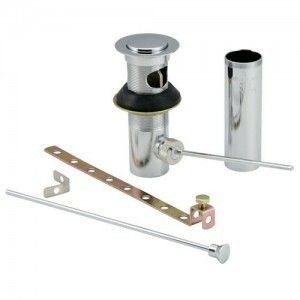 Kraus faucets and sinks are available in complete sets, which allow for a fast, thorough installation. 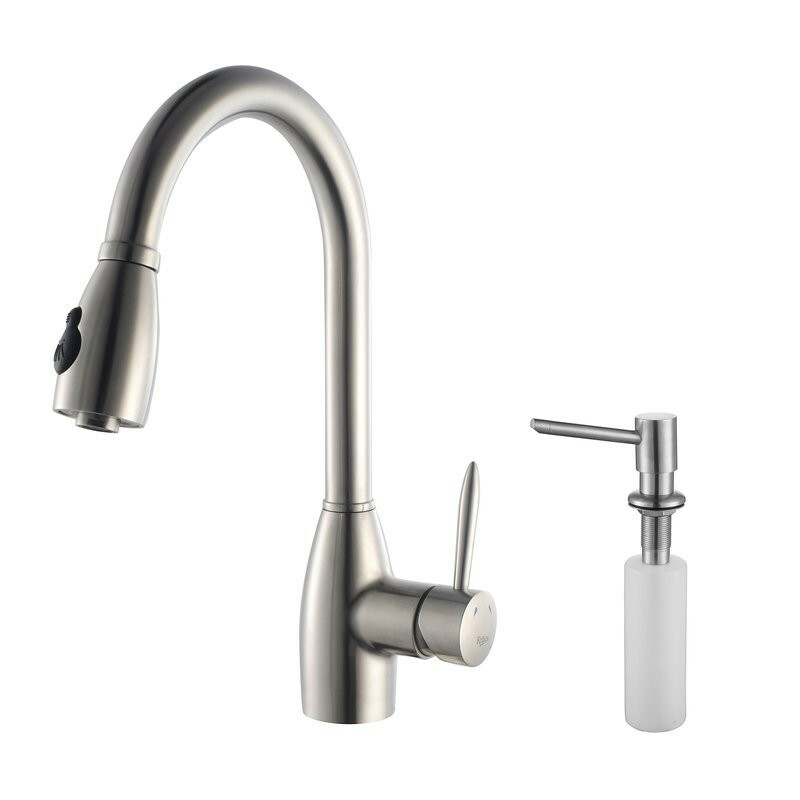 On the other hand, faucets, sinks and accessories are sold separately, allowing you to fully customize your bathroom or kitchen or find the exact replacement component for your current set-up. 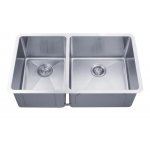 Kraus sinks and faucets also offer many different configurations, which makes us confident that you'll find what you need in our inventory. 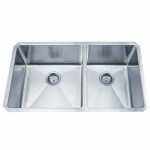 These products are well-made from some of the most durable and easy-to-clean materials available. 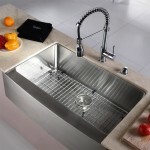 This makes Kraus not just an elegant solution to your sink and faucet needs, but also a smart investment.